On 14 and 15 February 2017, the President of the French National Bar Council, Pascal Eydoux, led a delegation made up of Emmanuel Pierrat, Vice-President of the of the European and International Affairs Committee and Louis Degos, President of the Prospective Committee, to the official opening of the Senegal Bar. 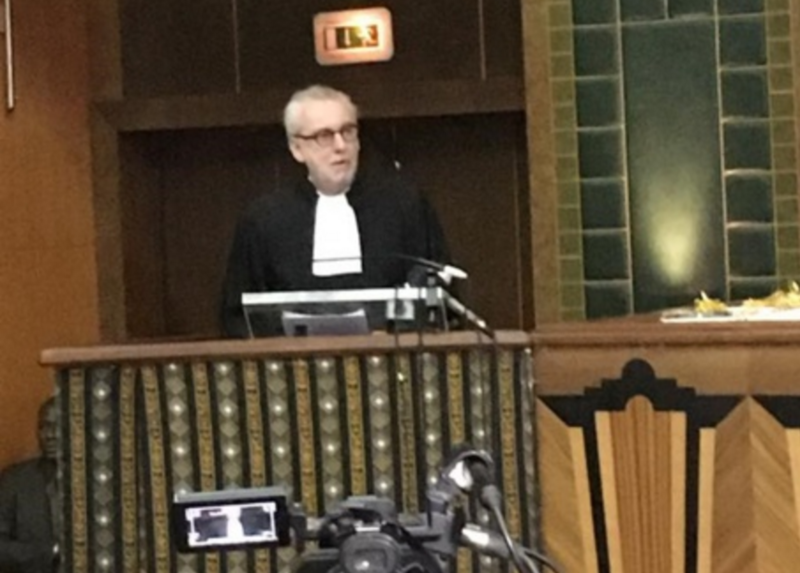 Many lawyers and Bar Presidents from Africa and Europe responded to the invitation of the President of the Order of Lawyers of Senegal, M’Baye Gueye, and attended the formal opening of the legal year. Notably, President Pascal Eydoux spoke at the official ceremony alongside the President of the Bar Conference of the ECOWAS area and the President of the Bar Conference of the OHADA area. In his speech, the President saluted the signing of a convention which links the French National Bar Council and the Senegal Bar and provides Senegalese lawyers with access to the legal data contained in Lexbase. He also saluted the launch of the OHADA digital school (ENOHADA), set up by the OHADA Bar Conference with the support of the University of Bordeaux, the Aliénor bar school in Bordeaux, the Faculty of Law of the University of Douala and Lexbase. This school will offer OHADA training modules to all lawyers from the OHADA area, which will make it possible for lawyers to improve their skills with just an internet connection. In addition to the official opening, the Senegal Bar also co-organised a conference with the International Association of Lawyers on mining law. This convivial and formative opening allowed us to reaffirm the ties of friendship and cooperation which exist between the Senegalese and French bars.